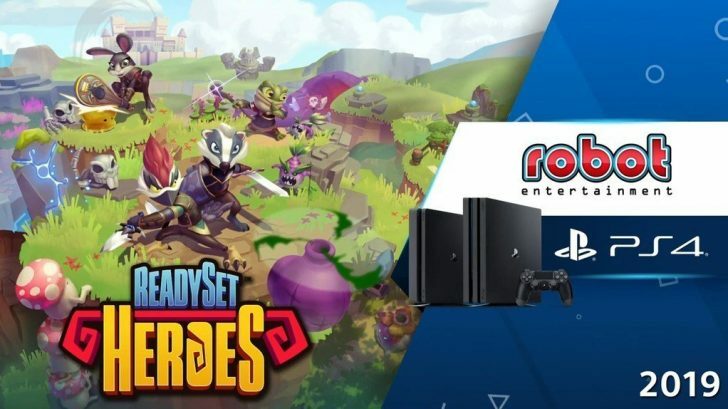 Sony Interactive Entertainment and Robot Entertainment have announced they will be bringing a brand new multiplayer dungeon crawler to the PlayStation 4 called ReadySet Heroes. 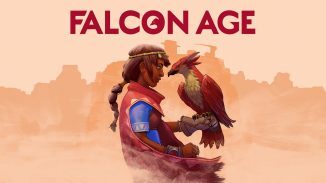 You can read more about the game here and watch the trailer for the game below. 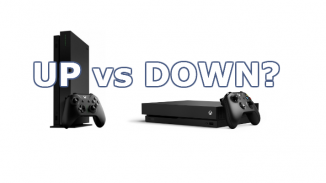 Console Position – Horizontal or Vertical?